What is the most exciting part about planning a wedding? Well there are two common answers. First is "I'm marrying my best friend and I can't wait to be married". That's wonderful - we agree! However the second most common answer is "planning the honeymoon!" Daydreaming about white sand beaches and palm tree's swaying in the gentle ocean breezes, unlimited tropical cocktails and island parties. Do you have a picture in your head? Let us help you bring that picture to reality. 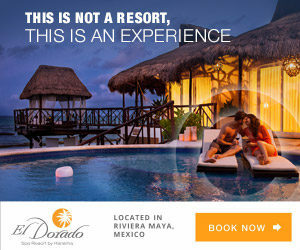 Everlasting Memories Vacations specializes in honeymoons. Whether you dream about a secluded destination with hours of relaxation or a lively resort with nonstop excitement day and night, Everlasting Memories will guide you to the honeymoon of your dreams! 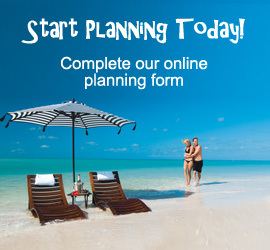 Call us today at 937-350-5920 or complete our honeymoon planning form today.